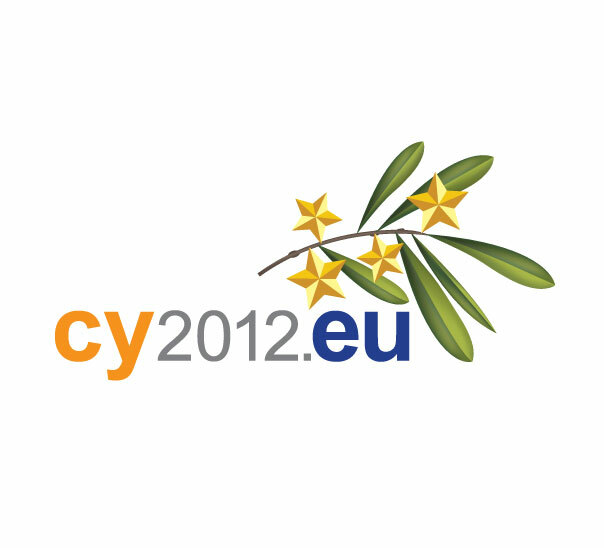 In May 2011 there was a competition for the Logo of the Cyprus Presidency of the Council of the EU 2012. This was my entry. Unfortunately the competition was cancelled a couple of months after the deadline, which was very disappointing.